This month, we’re imagining the Best. Day. Ever! 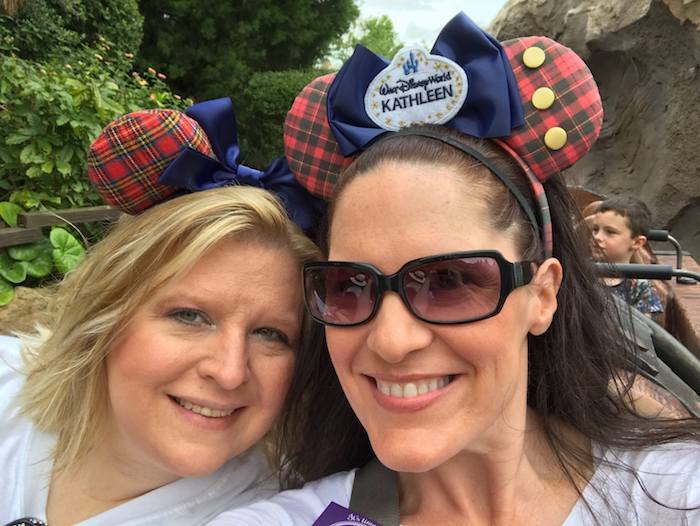 Even with only one day at Walt Disney World you can have a magical time. We also celebrate beloved characters with Dumbo, Woody’s Lunchbox, and the Art of Animation. 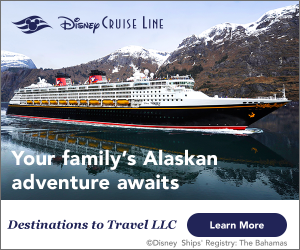 Plus, we have a look at runDisney, Disney Cruise Line, and Shanghai Disneyland! 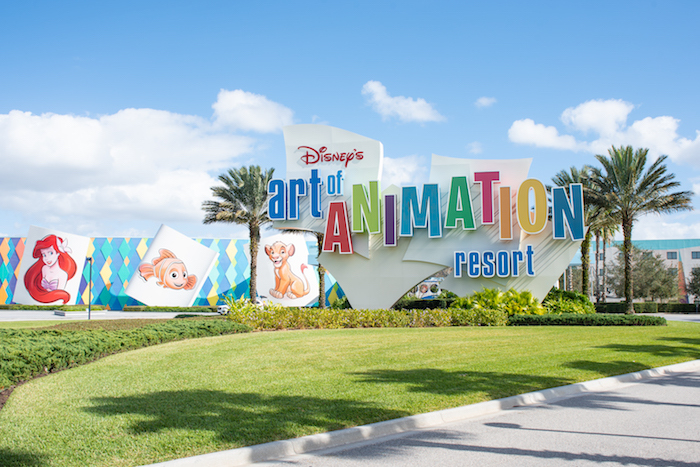 This month we take a look at Disney’s Art of Animation Resort, where guests can step into some of their favorite Disney and Pixar stories. From swimming with Nemo and playing with Simba, from staying in the Cozy Cone Motel or enjoying Ariel’s underwater decor – kids and adults alike will love every detail of this colorful resort. Whether you need a regular room or a family suite, there are plenty of options here to fit your family’s needs. 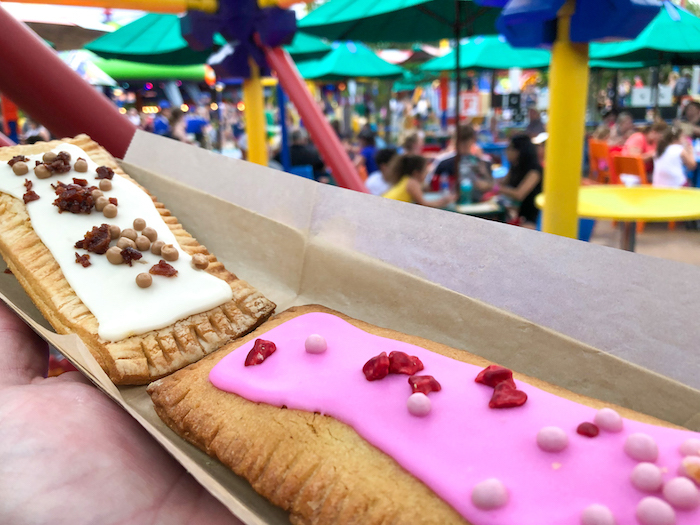 Shrink down to the size of a toy in Toy Story Land, and see what’s on the menu at Woody’s Lunch Box, where you can feast on dishes inspired by Andy’s lunchtime leftovers. But food is only part of the draw to this spot – for breakfast, lunch, dinner, or snacks! The atmostphere is just perfect with attention to detail like tables made of playing cards and chairs made out of Babybel cheese. More than your food will be Instagrammable here! the words “private” and “VIP” are included the description of a Walt Disney World Resort experience, it immediately becomes more intriguing. 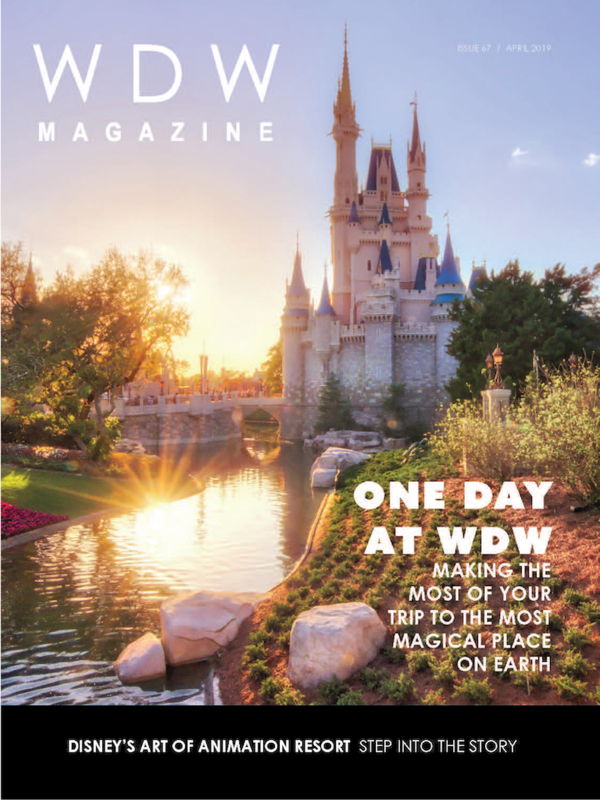 The Private VIP Tour at the Walt Disney World resort is an outrageous, yet extravagant (in other words, expensive) way to tour the Disney theme parks with up to nine close pals. Come see what it’s all about!